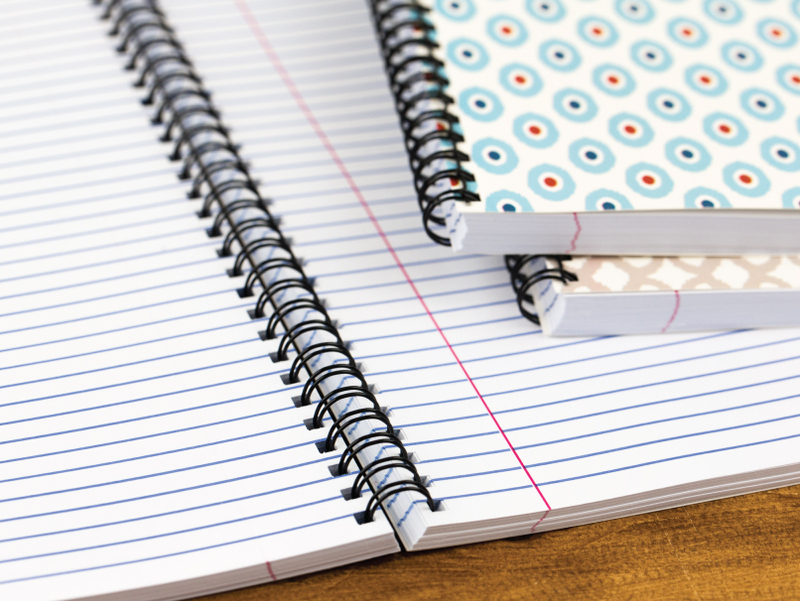 Put pen to paper in personalized style with our Spiral Notebooks. Our 8”x10.5” Spiral Notebook features a heavyweight cardstock cover with custom photo or artwork on the cover. Spiral Notebooks are single subject and contain 80 college-ruled sheets bound by a heavy-duty black metal spiral. Print your image or graphics on the front and/or back of each notebook cover. 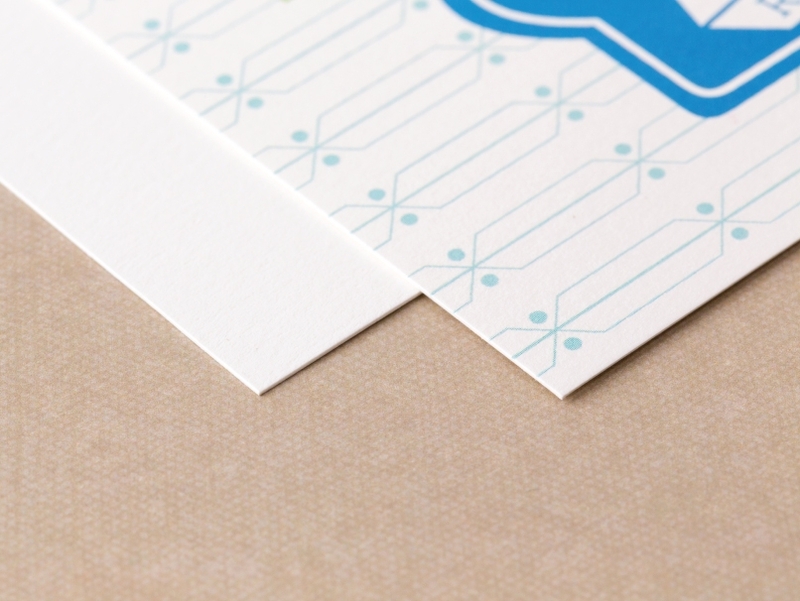 Covers are made of smooth, heavyweight Eggshell Paper. 80 college-ruled sheets are bound by a heavy-duty black metal spiral.